Today we make a stop in the Swiss capital, one of the most expensive cities in Europe. 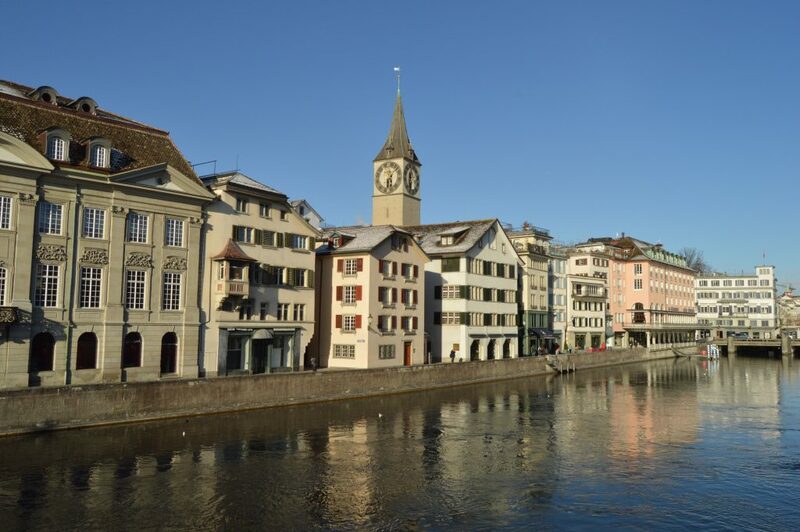 Zurich is the most populated city in Switzerland, the official language is German. The best season is summer or Christmas, I always prefer the second one. 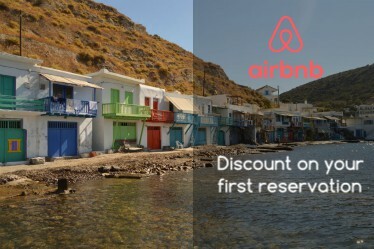 The tourist does not offer more than a day or two, for its high prices, I recommend to visit only during the day. Zurich is located in the northeastern part of Switzerland. It has an airport (ZRH) with low-cost flights and scheduled airlines. 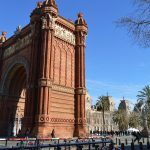 The airport is located 10 km from the city center, to reach it you can use the following tram lines: EC, IC8, IR13, IR75. Travel time is only 10 minutes, one of the best airport connections in Europe. The second airport of Dübendorf Flugplatz is for military use only. By train, it is very easy to reach Zurich, direct connections to Milan and Venice. For France, direct trains to Paris and Colmar with a single change. While for domestic trains you will have to pay a little more. If you have decided to organize a trip to Switzerland, I recommend the car, the train ticket for 4 days costs € 300/400. The starting point is the train station, Zürich HB, right next to the bus station. 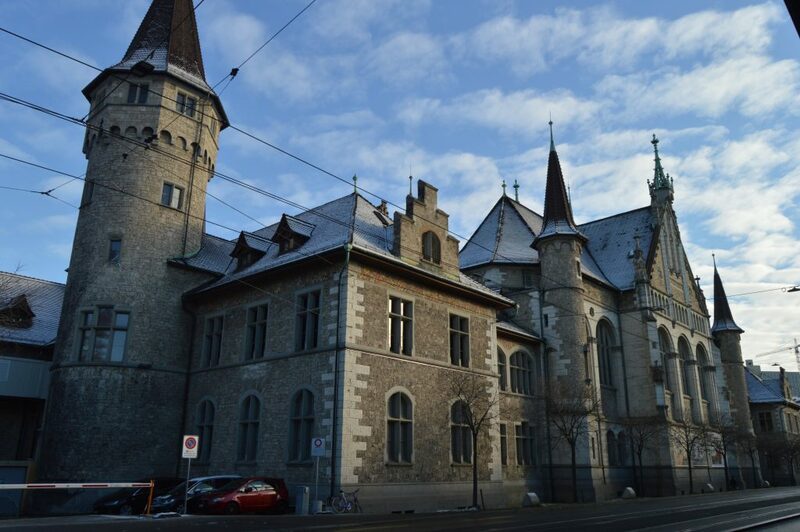 On the left of the station, you will find the Schweizerisches Nationalmuseum, dedicated to the history of your country. After the station, we went to the center via Giacometti-Halle, for graffiti lovers. At this point, you can stay left or go right, the view of the city is very beautiful on both sides. 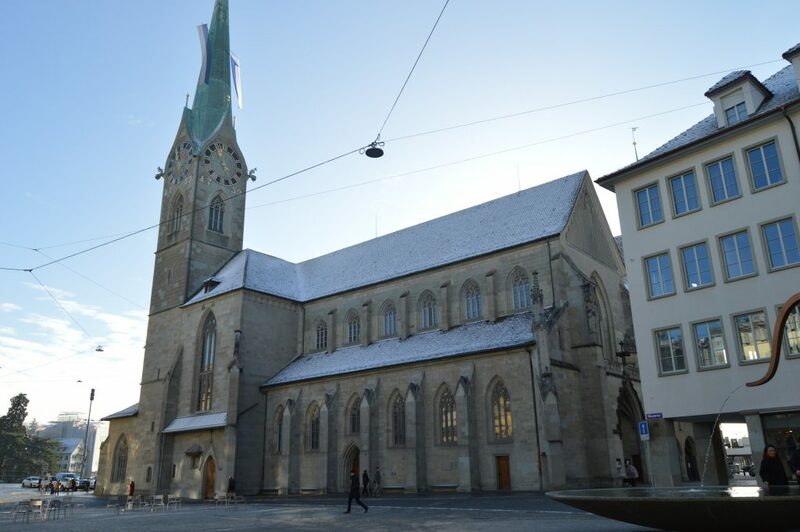 The main churches are Grossmünster, the cathedral if you can visit the cloister and Kirche Fraumünster. On the left bank, there is the Bahnhofstrasse, the city’s main shopping street, bars, and restaurants. The right bank of the city, on the other hand, is more compact, full of small streets with good restaurants. 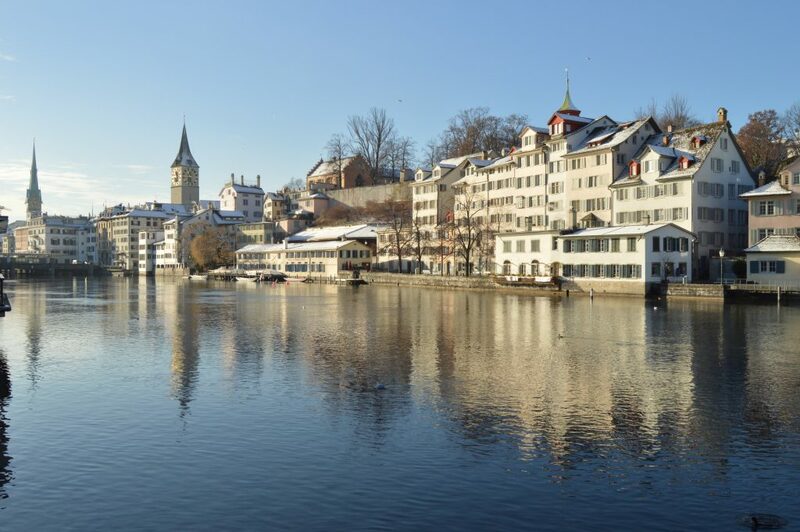 Geographically, the city of Zurich allows you to visit many places. Communication to Basel and Bern are diaries. Basel is a great option for a day trip if you want more info read here! Are you a wine lover? The Alsace is located only 30km from Zurich, you can organize a food and wine tour in the area. Trains and buses travel daily to/from Colmar and Mulhouse. One hour train long, you can also visit Strasbourg, with Flixbus the ticket will cost you less. Does Germany inspire you more? Freiburg is only 20km away from the city, the bus ticket costs approximately 10 €, while the train costs 12/15€. Lake Constance can be an alternative plan, but in this case, you have to rent a car. In general, Switzerland is a very expensive country compared to the rest of Europe, so I want to give you some more advice. You can pay in cash (EUR) but the rest will be given in CHF. Pay by card, there are no commissions (I have the ING bank). Being outside the EU, the internet will cost you money, 1G = 10€. For the same reason do not answer calls or text messages, look for free wifi. Even if you travel by train or bus, you always need to have an identity card with you and they are very serious with custom controls. Do you want to save on food? Mc Donald is not that cheap, try a kebab. More Swiss destinations here: Lugano, Basel.